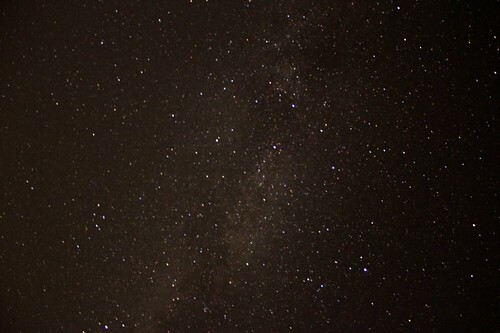 Living in western Washington state is great, unless you like to see the stars at night. There are tons of clouds year around for the most part. But, we’ve had a streak of sunny clear weather lately. 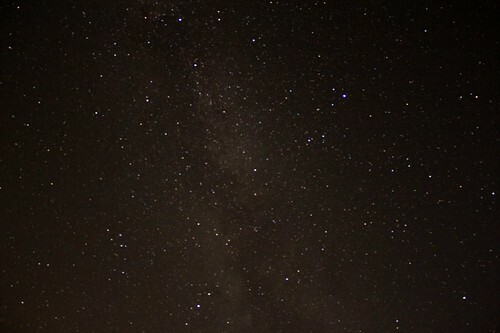 So, I took advantage of it and got some photos of the stars. 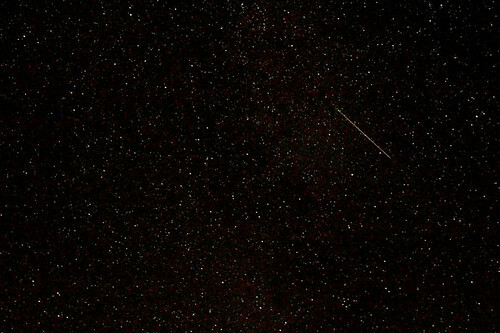 Also, there is the annual Perseids meteor shower which is much easier to see with this clear weather. Here are some of my photos. I’m still getting the hang of shooting and processing these photos, maybe I just need more practice. This entry was posted in night, photos. Bookmark the permalink.